Carnegie Mellon University’s School of Drama produces innovators, practitioners and industry leaders in the arts and entertainment professions who indelibly impact how people experience the world at large. 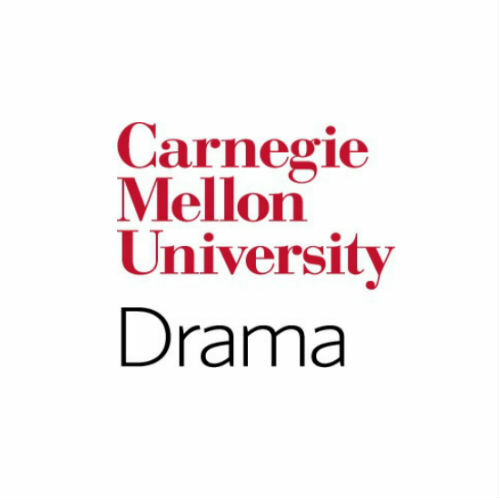 The Carnegie Mellon University School of Drama is the oldest conservatory training, and the first degree-granting drama institution, in the United States of America. Founded in 1914, the school combines established practice with innovation, pedagogical and technological advancement across all disciplines. School of Drama graduates commit to the enrichment of diverse arts practices, champion interdisciplinary collaborations, explore new forms of creative expression, and promote community and diversity. The school’s conservatory program within a university is one that prepares students intellectually, artistically and practically to be leaders in their chosen professions, whether it be on stage, in film, television, or within the expanding realm of new media.